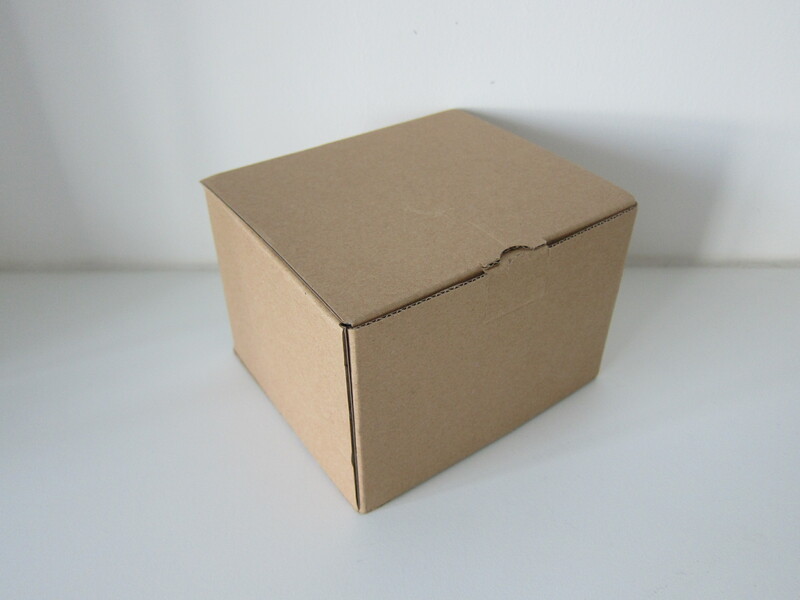 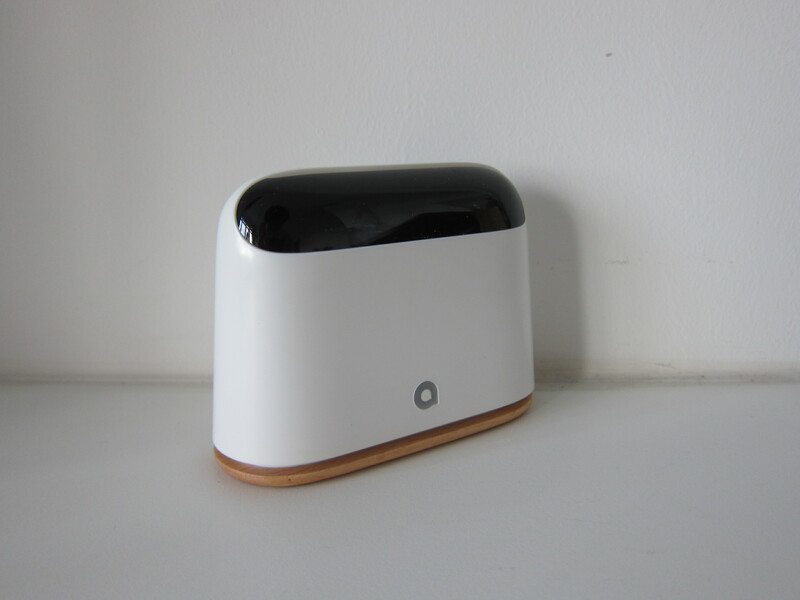 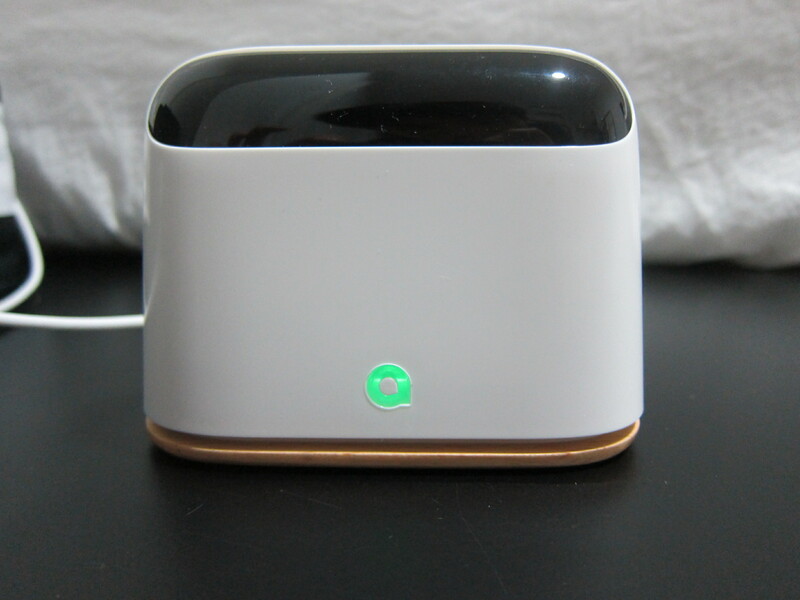 Ambi Climate was launched on Kickstarter on 7th October 2014, got funded on 14th November 2014 and shipped out to backers on 28th August 2015. 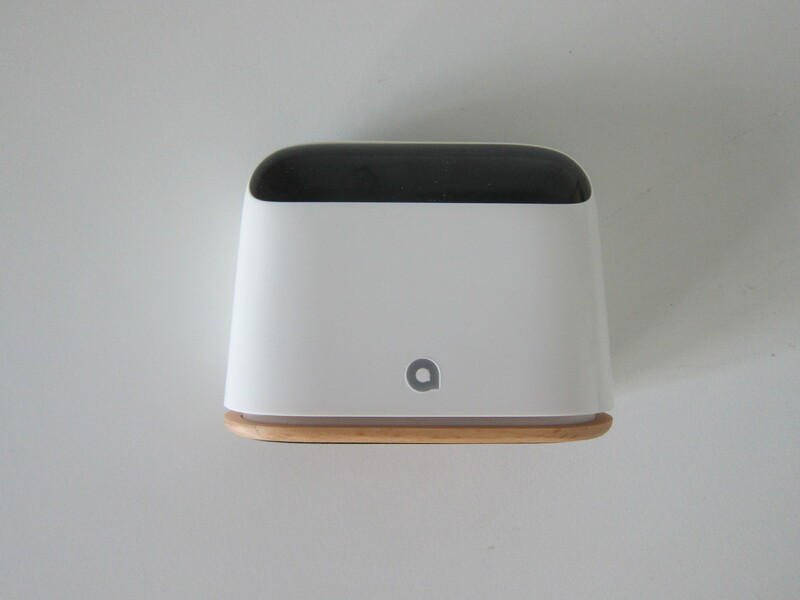 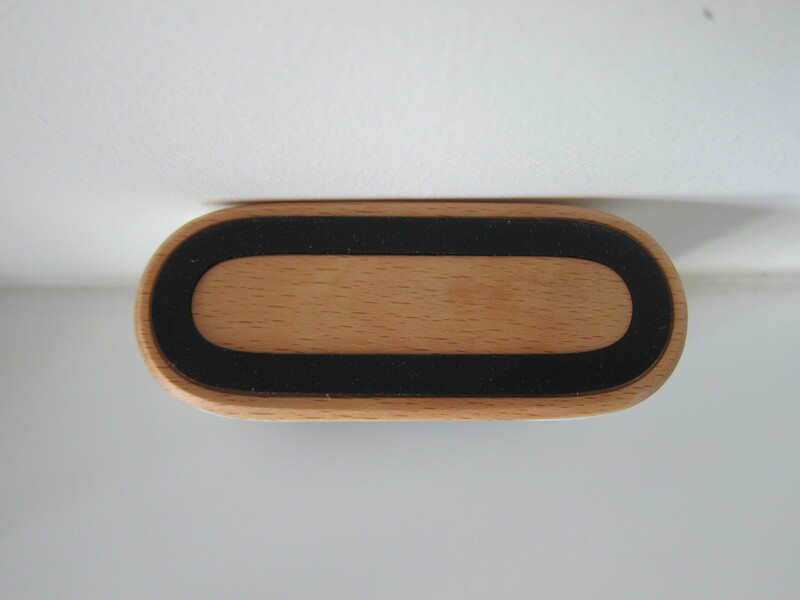 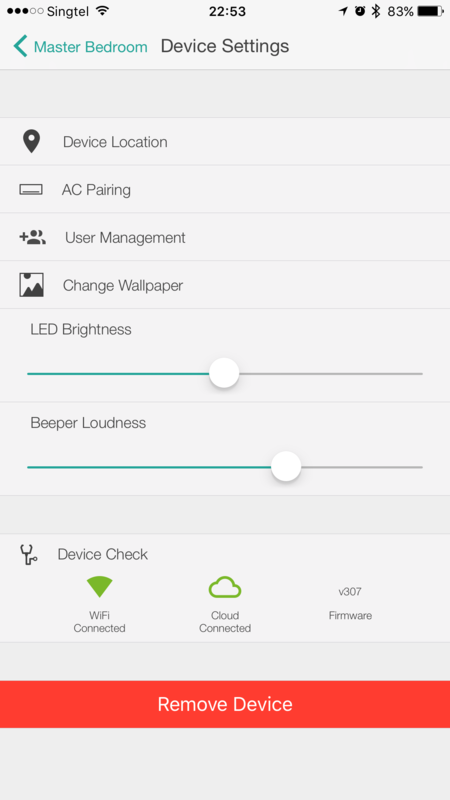 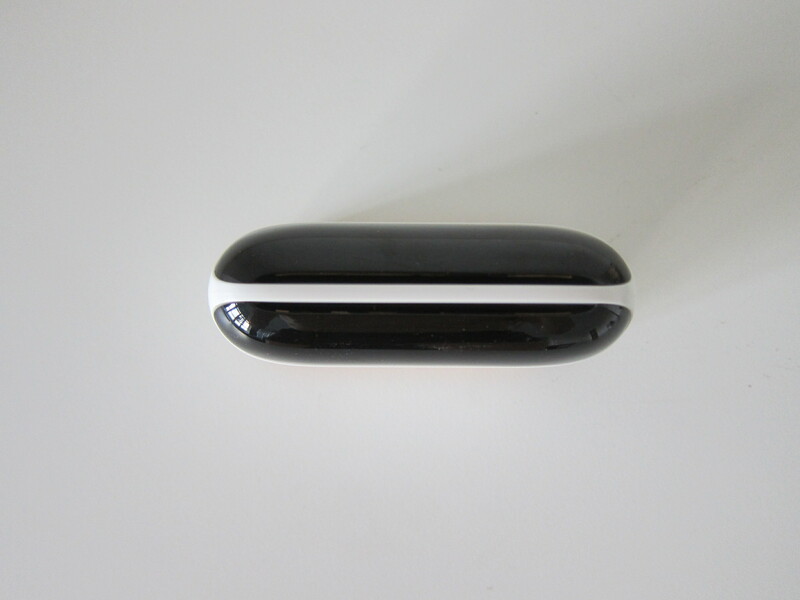 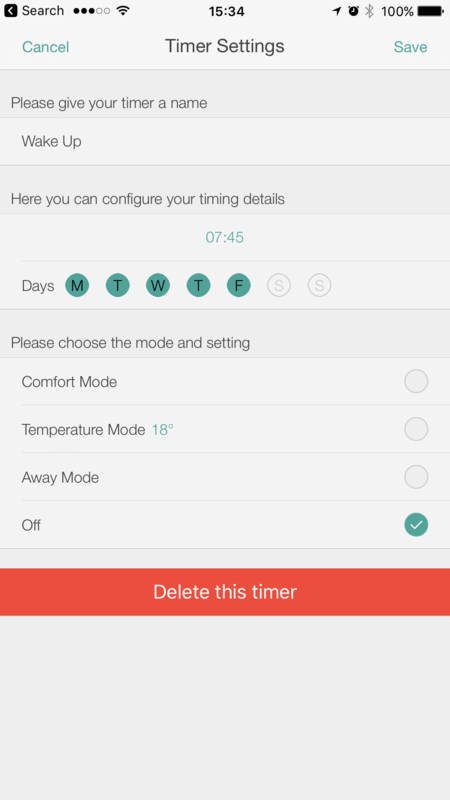 You can checkout my review of Ambi Climate. 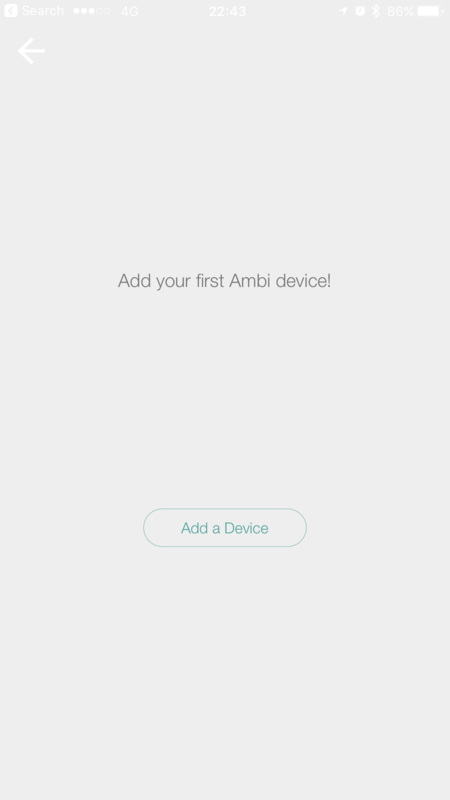 Close to three years later, Ambi Climate (2nd Edition) is being launched again on Kickstarter. 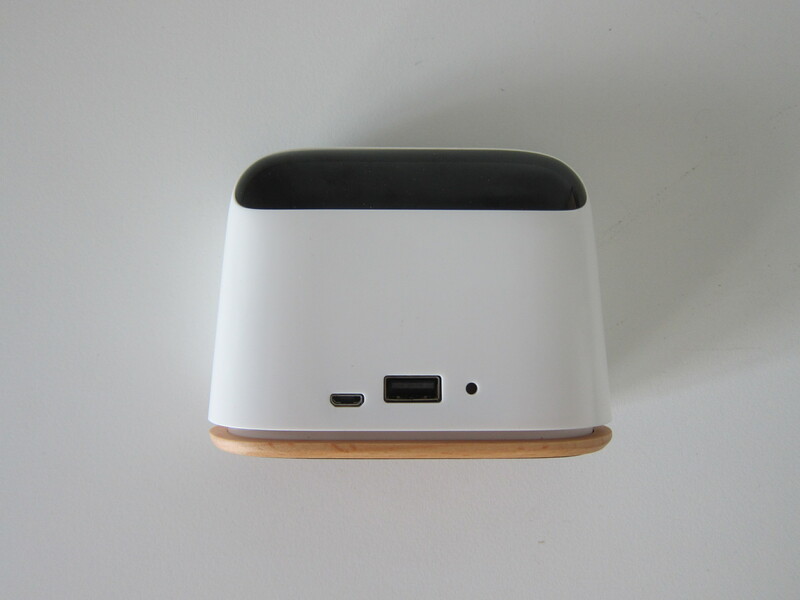 Its funding campaign is looking to raise HK$390,000 (S$69,600), and it will end on 22nd June 2017. 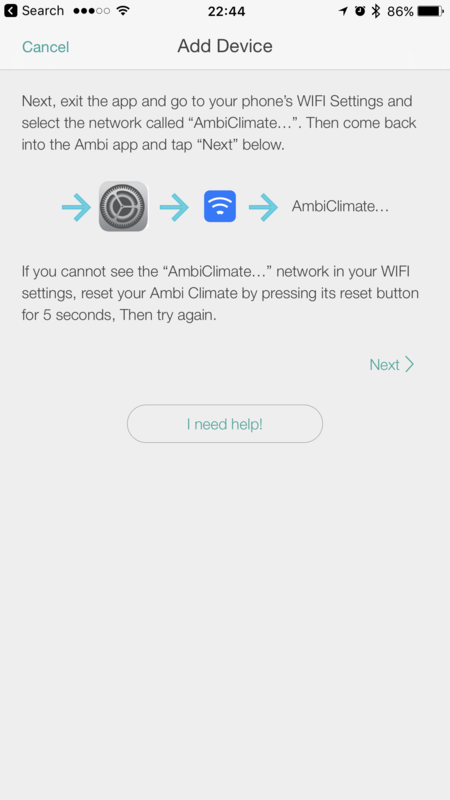 Ambi Climate app is available on both Apple App Store and Google Play. 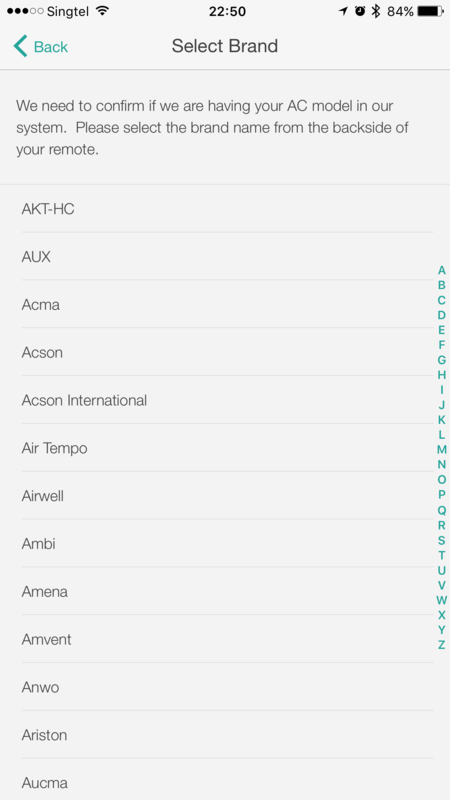 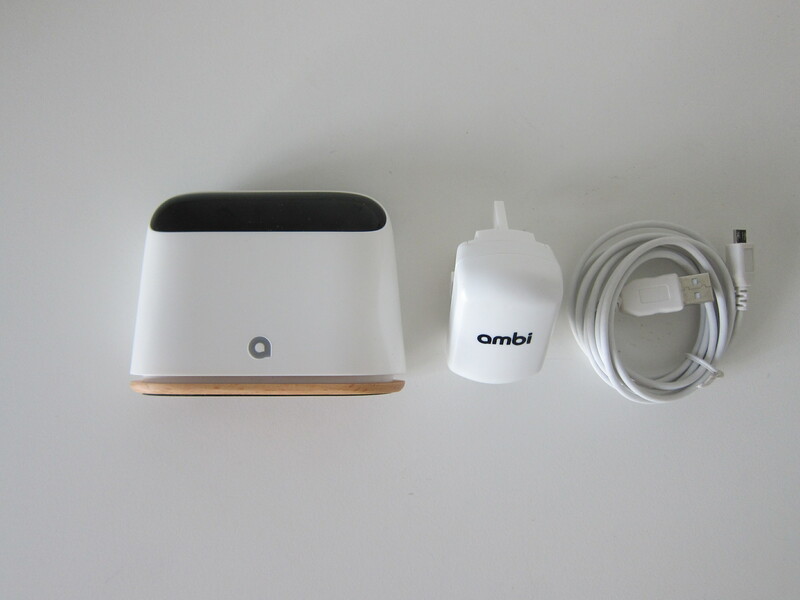 Ambi Climate is compatible most remote-controlled air conditioners (50 brands and 1,000 models). 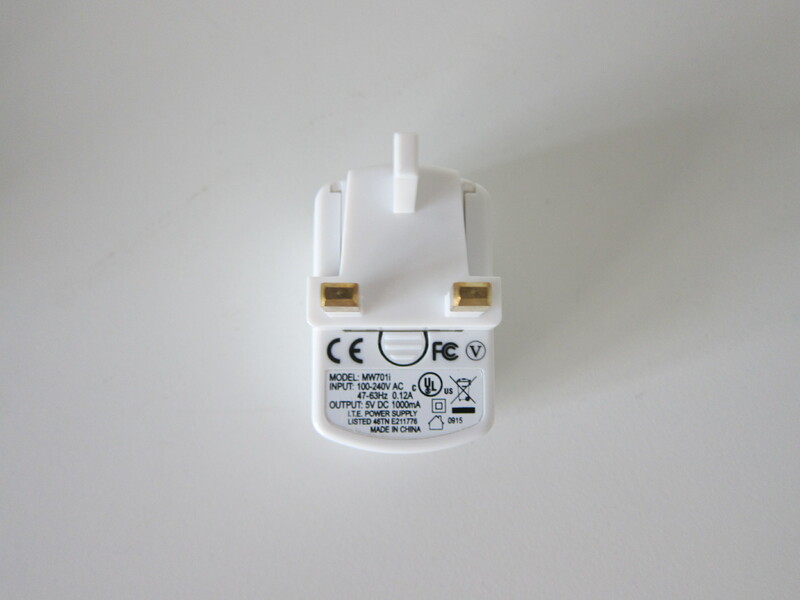 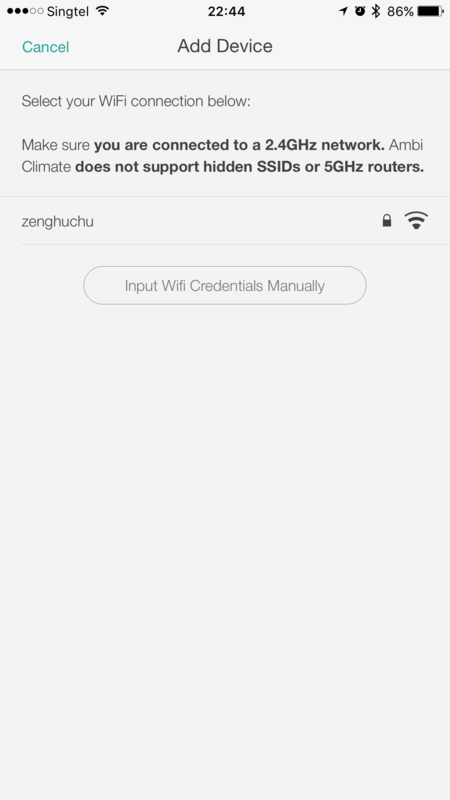 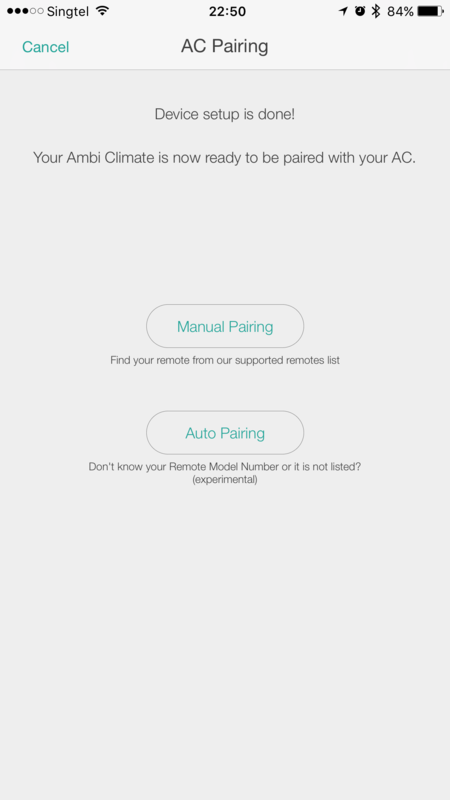 If you want to check your air conditioner compatibility before purchasing Ambi Climate, please vist remotes.ambiclimate.com. 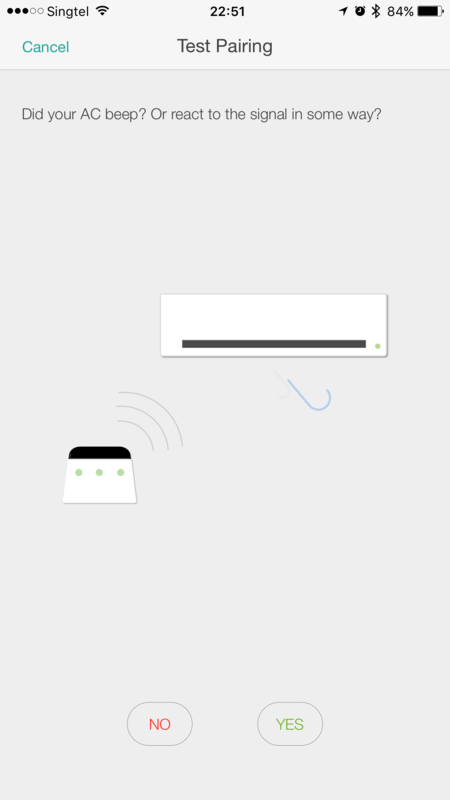 I am using Mitsubishi Electric Starmex MSY Series air conditioner for my house and its remote control model is KM09G. 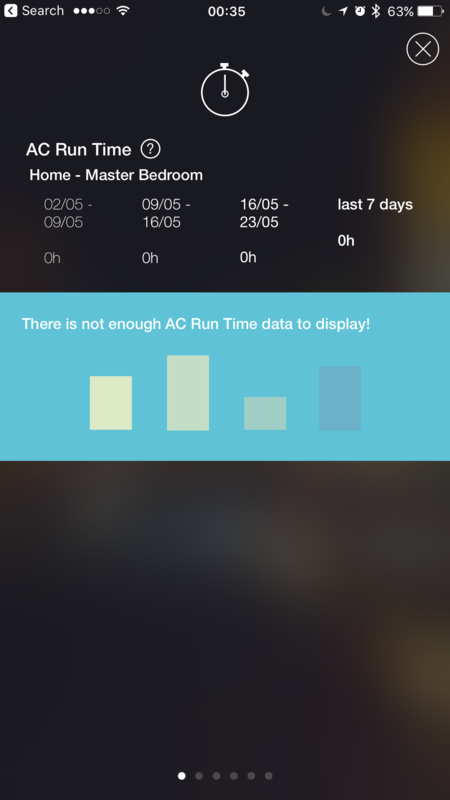 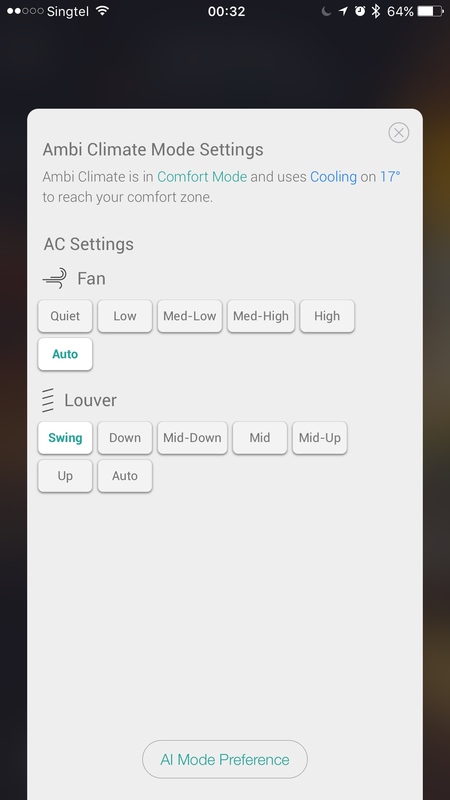 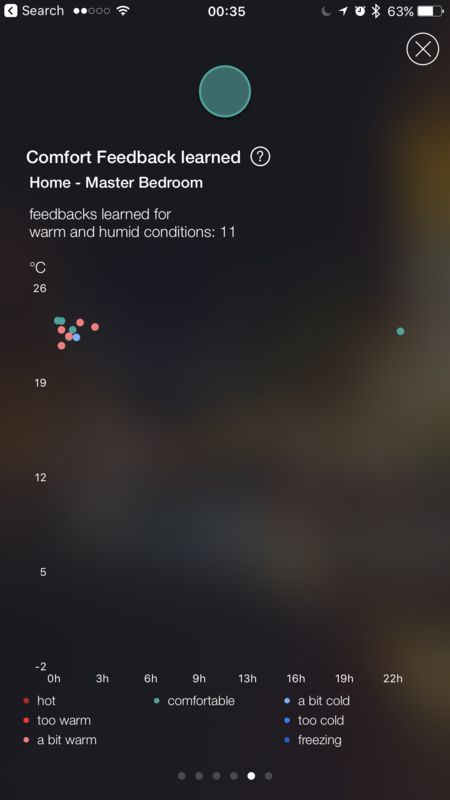 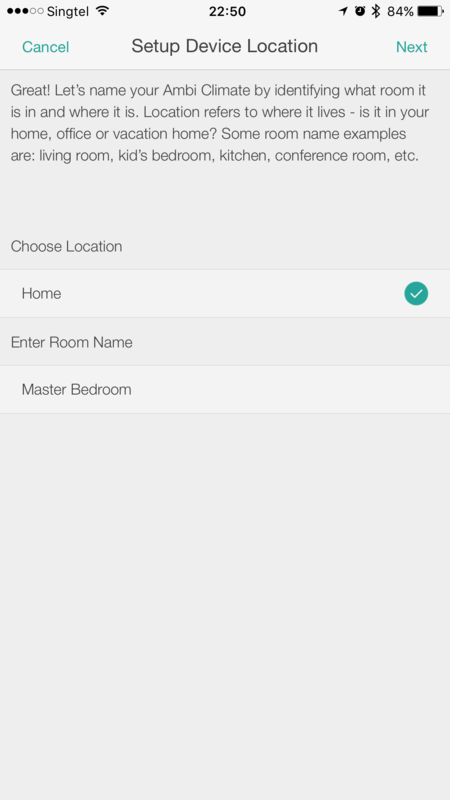 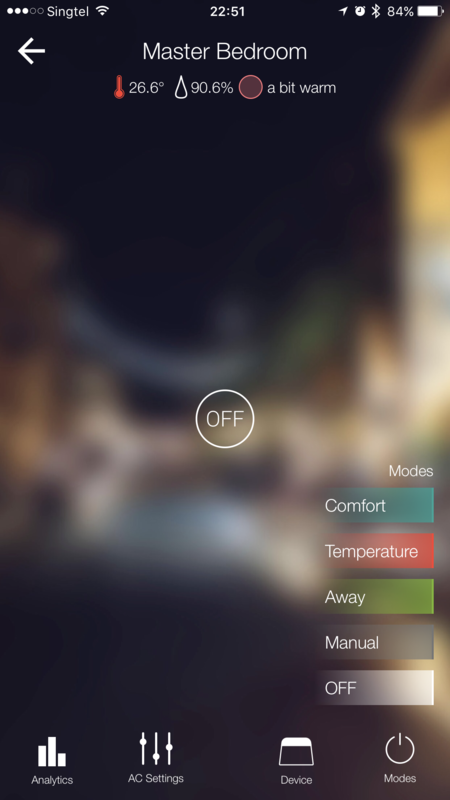 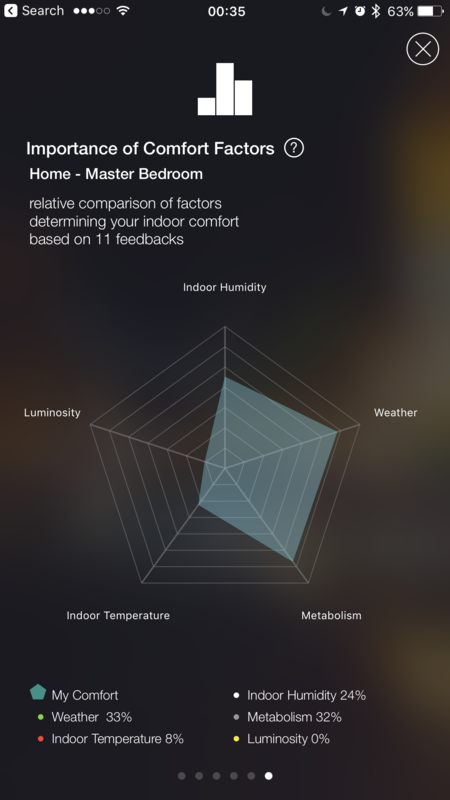 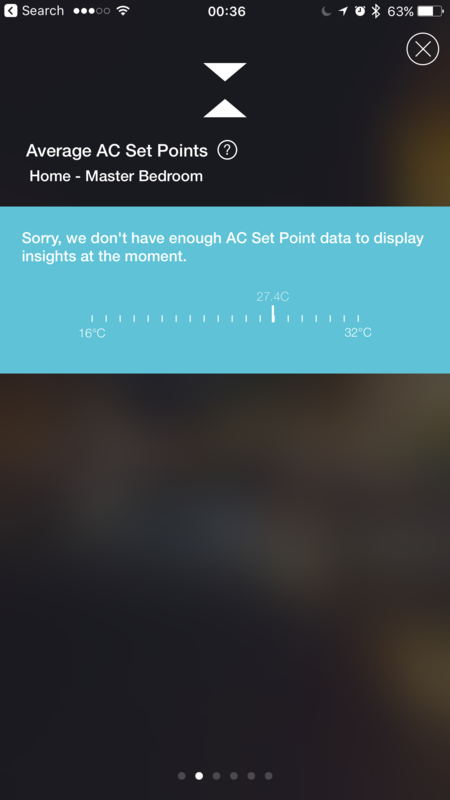 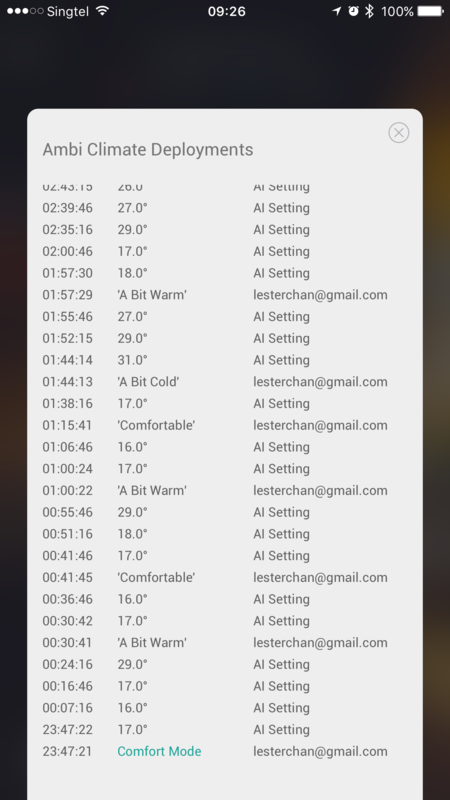 I recommend using the Comfort Mode and let Ambi Climate’s AI decide the optimal room temperature for you. 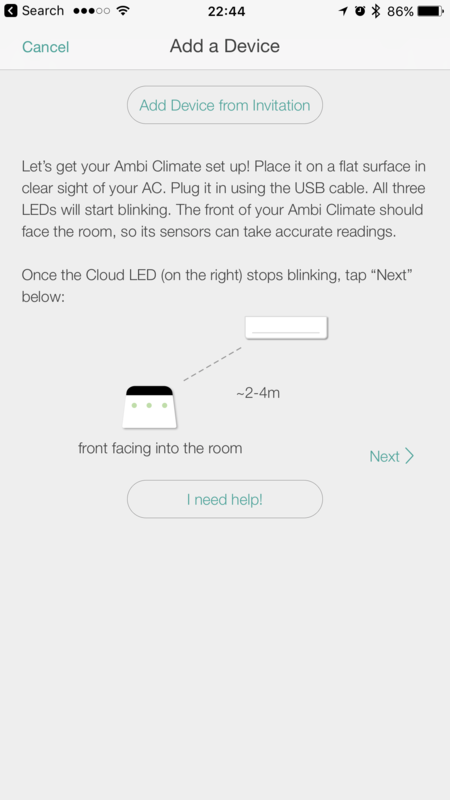 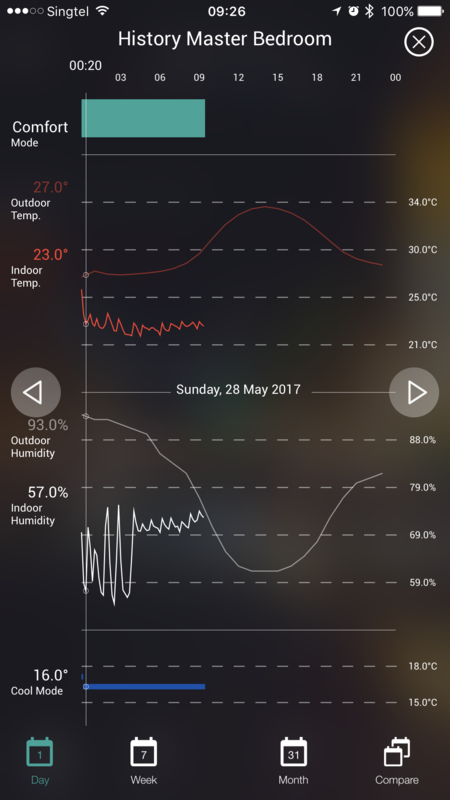 Please do read my initial review of Ambi Climate on how it works as it is similar. 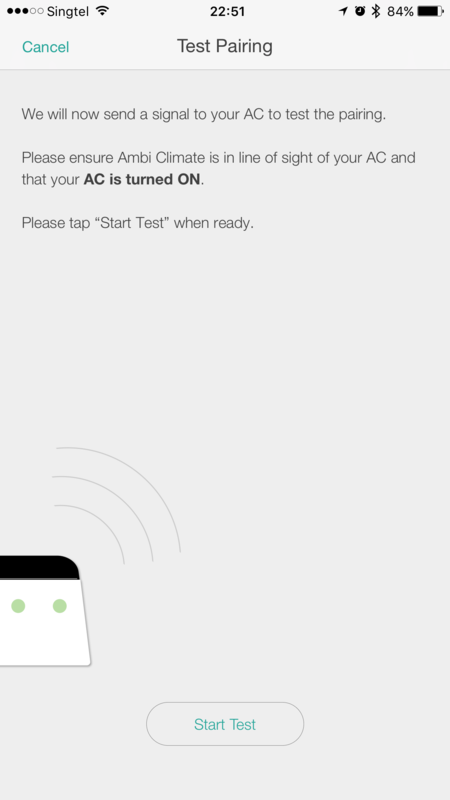 The first edition Ambi Climate started supporting IFTTT integration last year and hence the second edition Ambi Climate will support IFTTT out of the box. 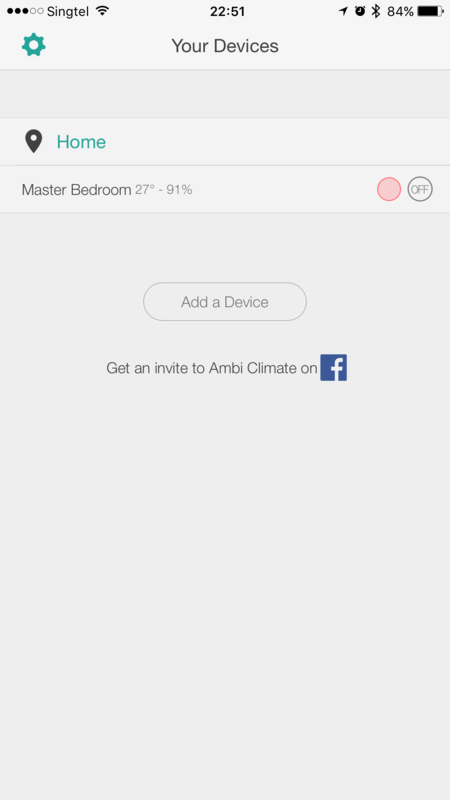 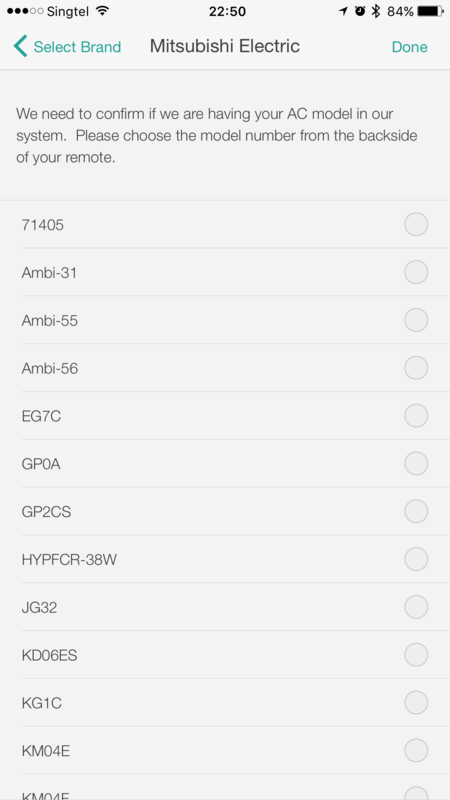 If you are a developer, Ambi Climate has an API that you can play with, check out api.ambiclimate.com. 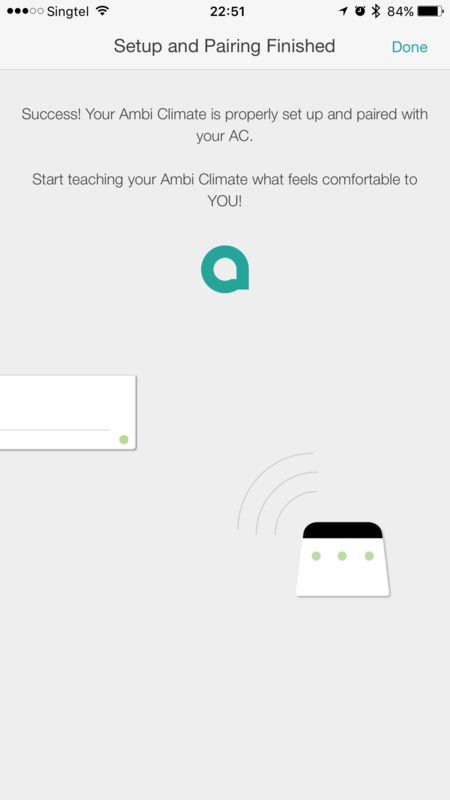 Ambi Climate (2nd Edition) is now on Kickstarter. 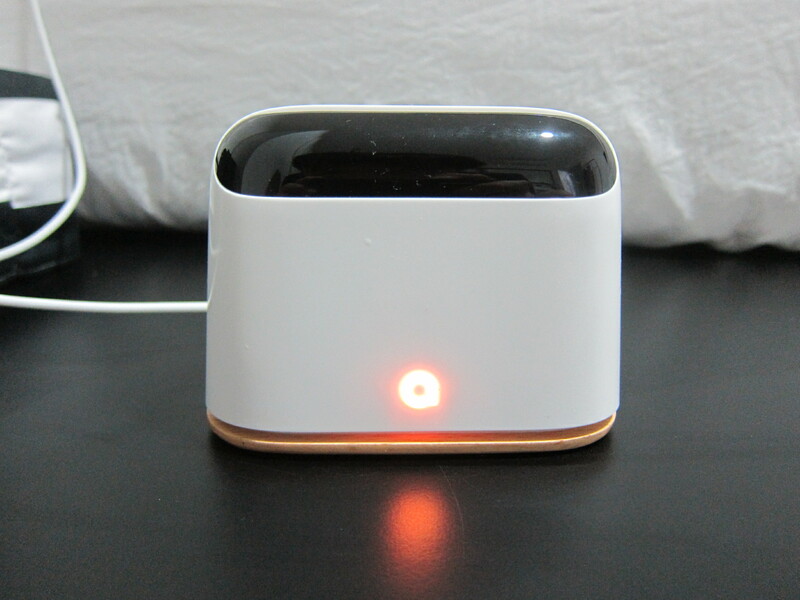 Its funding campaign is looking to raise HK$390,000 (S$69,600), and it will end on 22nd June 2017. 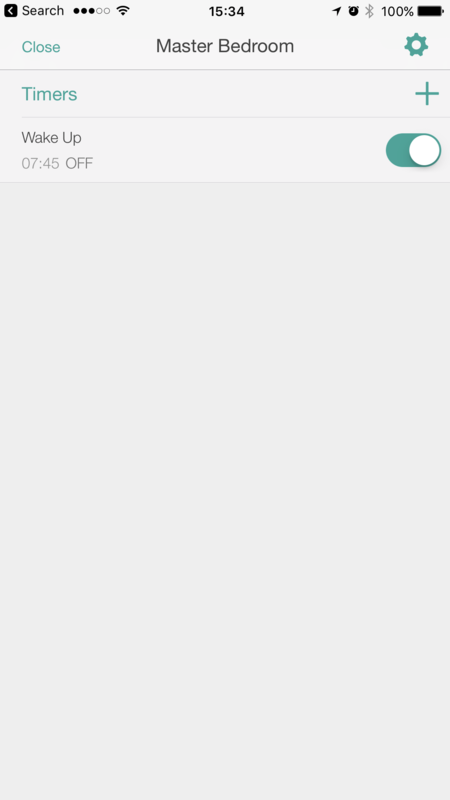 This page is generated on 19th April 2019, 04:18:00 (UTC) in 0.282s with 16 queries using 4.0 MiB of memory.